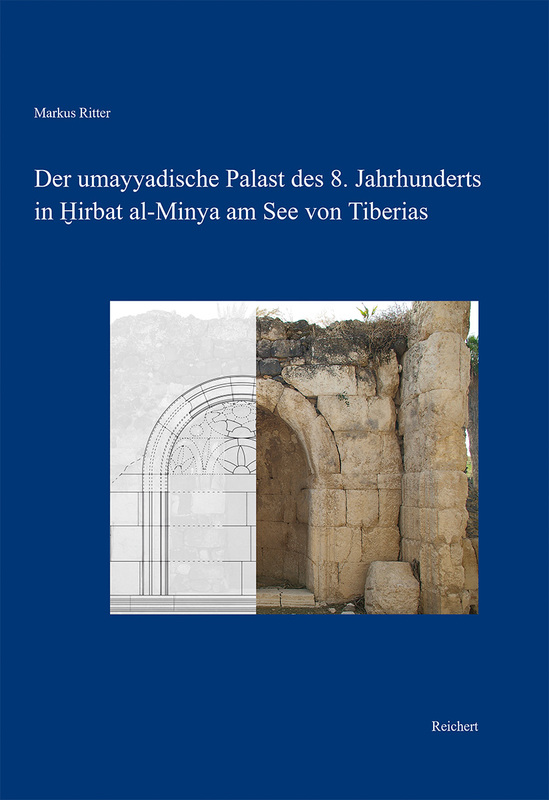 The series Studies in Islamic Art and Archaeology Studien zur islamischen Kunst und Archäologie provides a fore for monograph studies of research in art history, in material and visual culture and in the archaeology of Islamic countries. The series is interested in new scholarship that presents architecture, objects, arts of the book, other visual media, and studies on excavations. While it emphasizes a plurality of methodological approaches and welcomes empirical and interpretive studies, the series is devoted to a high standard in presenting visual evidence. It also takes into account textual and epigraphic sources, transcultural reception and historiography. 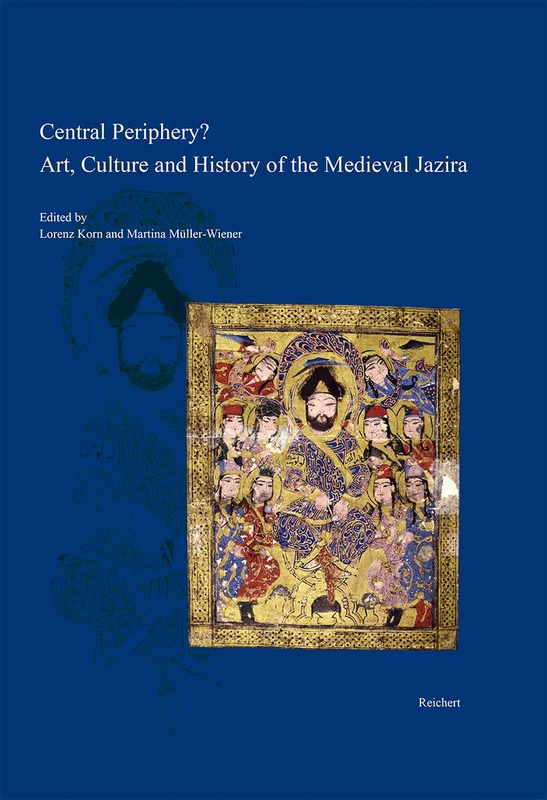 The series covers the early Islamic to the modern periods and ranges from the Western to the Eastern lands of Islamic culture. Contributions are devoted to individual objects, groups, or wider themes including thematic anthologies and conference proceedings. Publications in English or German are preferred, while other languages are possible, and each book offers an extensive English summary. The series is committed to a high quality in production and in the reproduction of colour and black-and-white images, and line drawings.